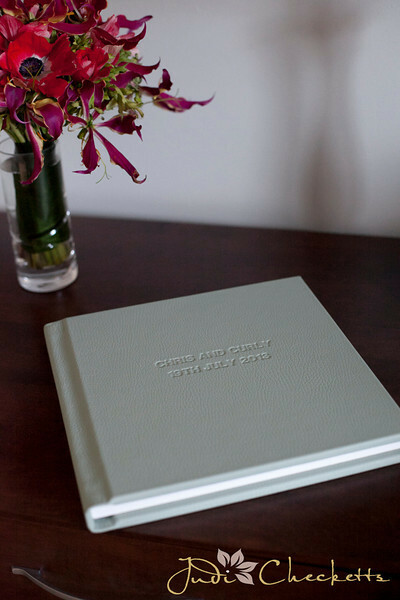 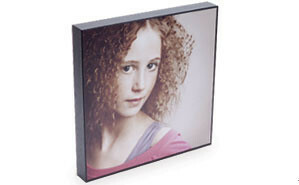 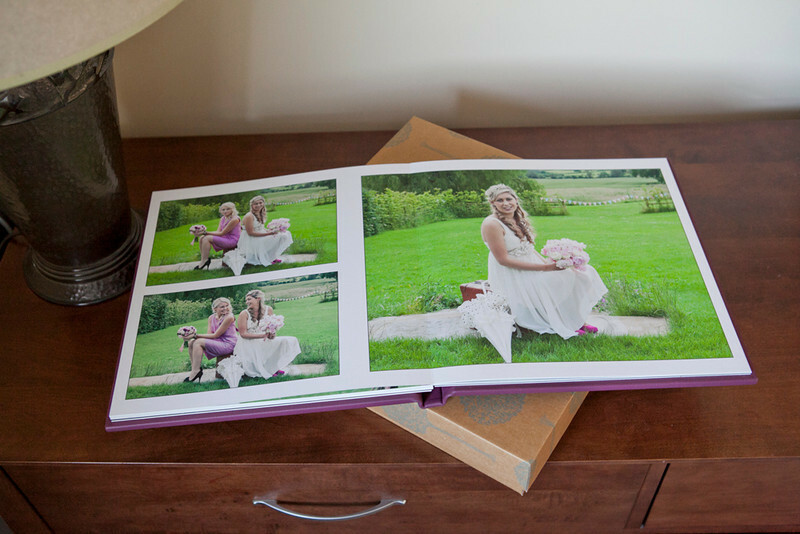 Coffee Table Books & Albums: The most popular way to give a narrative to your photographs and contains a large proporation of photographs from the shoot. 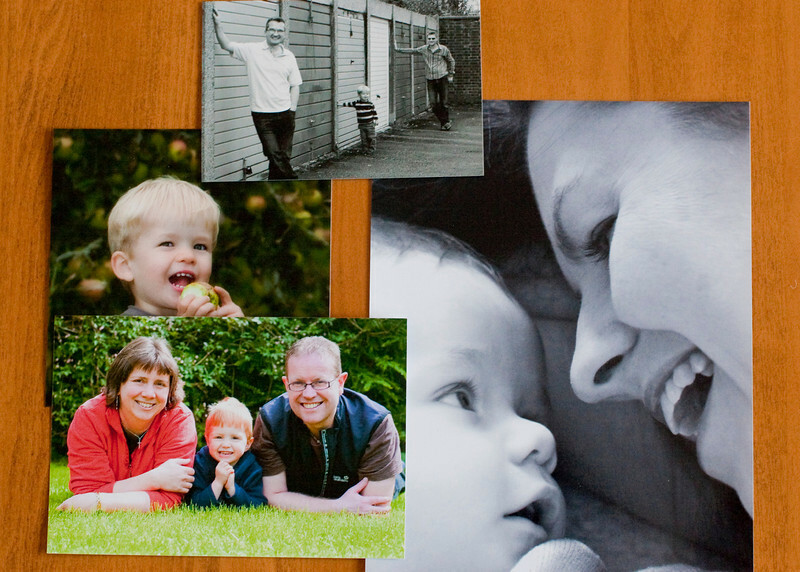 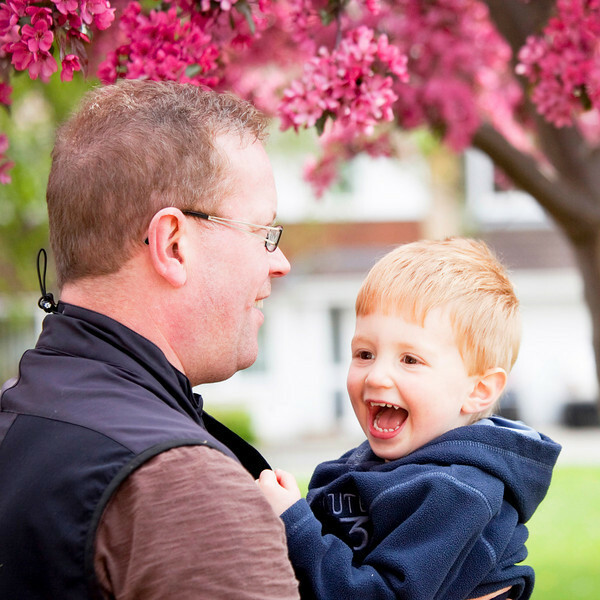 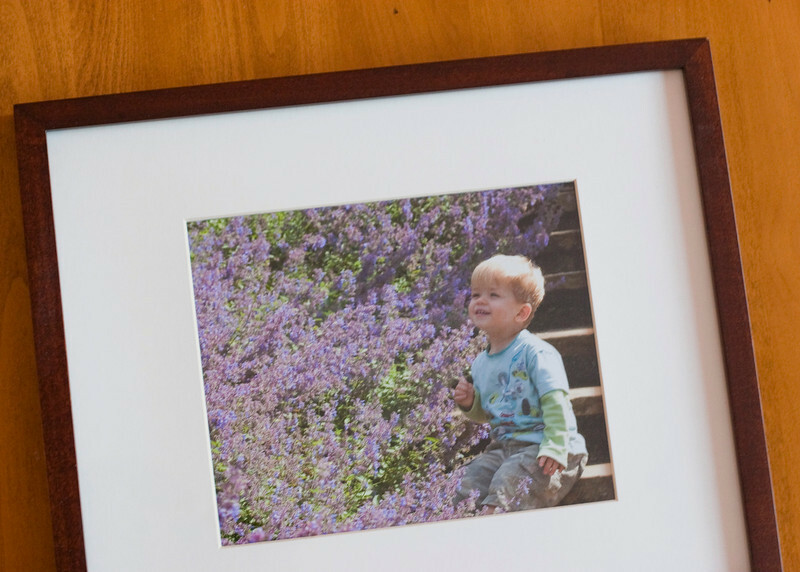 A suggested layout will be provided and is designed to show your images at their best. 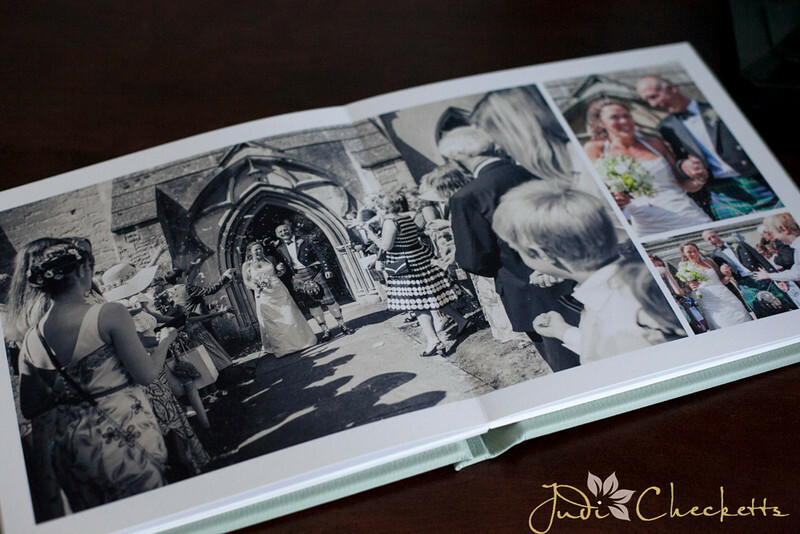 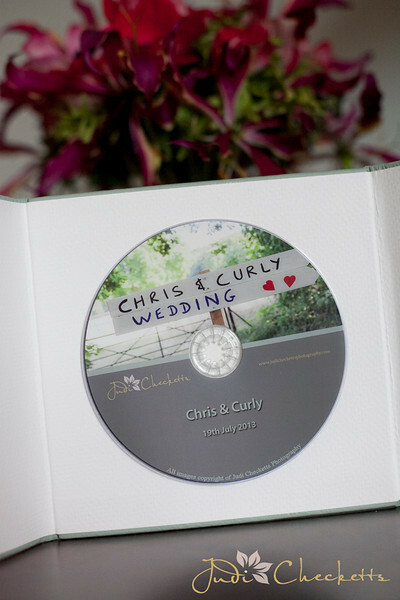 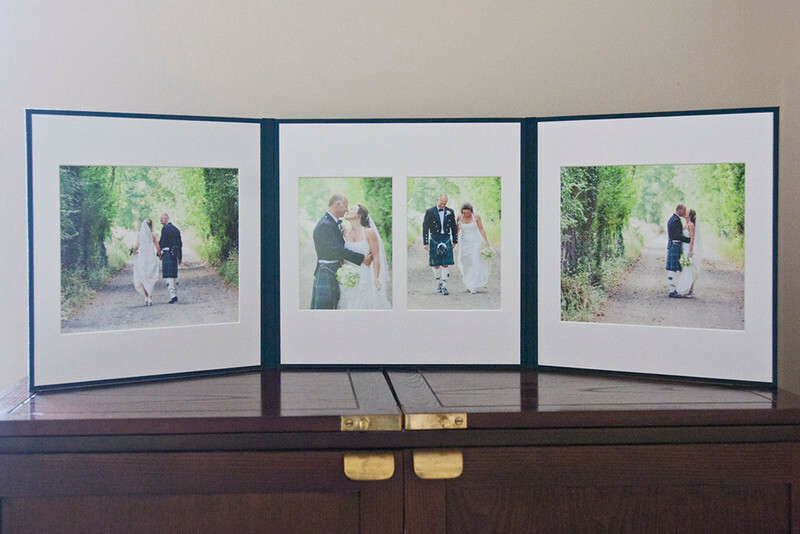 Prices to suit all budgets start from £155 for a silhouette album (shown left) of twelve 7x5" prints.